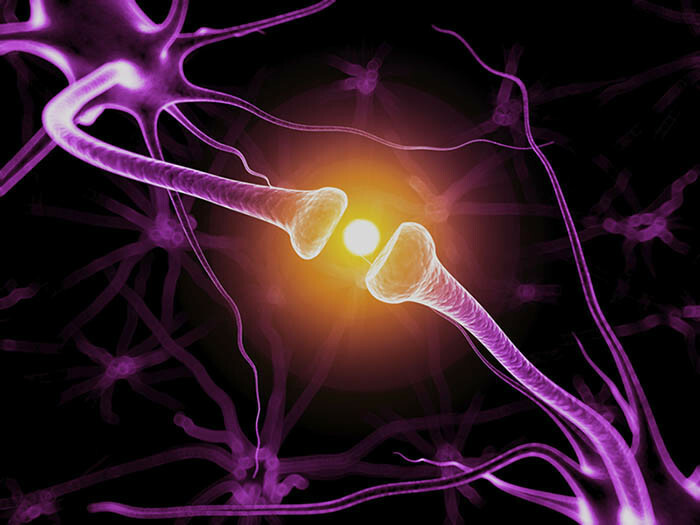 Treating addictions with Brainwave Entrainment (BWE) is multi-dimensional. The usual protocol is to use entrainment as a substitute for the substance. Quite often those that are addicted to depressive drugs such as alcohol are craving relaxed states, so alpha/theta frequencies can help. Those that are addicted to stimulating drugs such as cocaine get their reward from increasing brainwaves, so beta and gamma stimulation is in order. This is not always the case though.